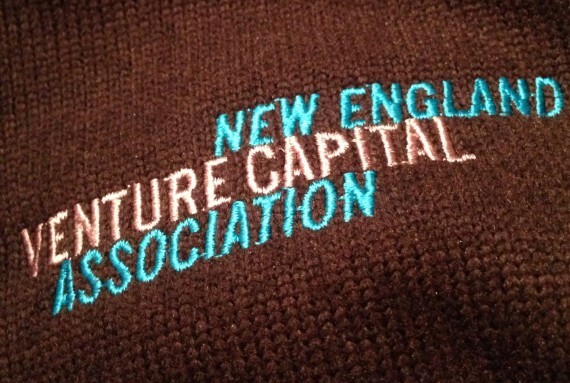 I had a good time last night at my last New England Venture Capital Association (NEVCA) Board gathering. I ran into some prior colleagues, and it was great to see them (fun to catch up with you, Dan, Bob and Sean). I also had a chance to meet up again with C.A. Webb and Kitt George, who run the group, as well as the many VCs and entrepreneurs on the Board. Plus, they gave to me a cool fleece with the group’s logo (see above). I think volunteer work is often a mixed bag. Decision-making can happen at a slow pace, although intentions are nearly always good. That has not been the case with the NEVCA Board. I really like how the group focused on impact and positive change. There was a sense of urgency. I feel that I helped accomplished some things. Will miss working with C.A. and Kitt, though. I’ve always wanted younger sisters, and it has been a privilege to hang with them.